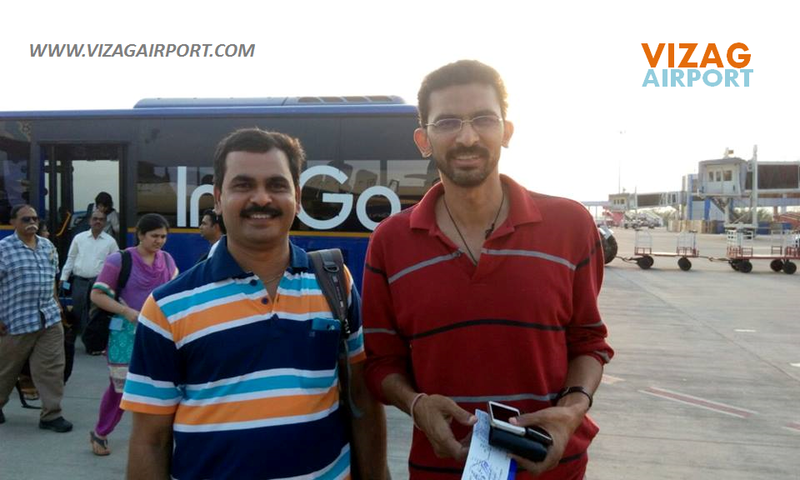 Departure (Visakhapatnam) Arrival (Singapore) Airlines Days Flight No. 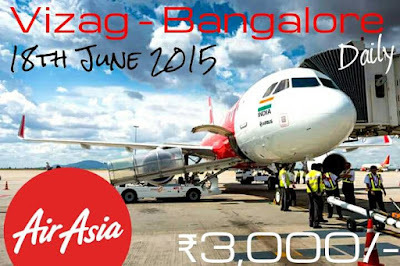 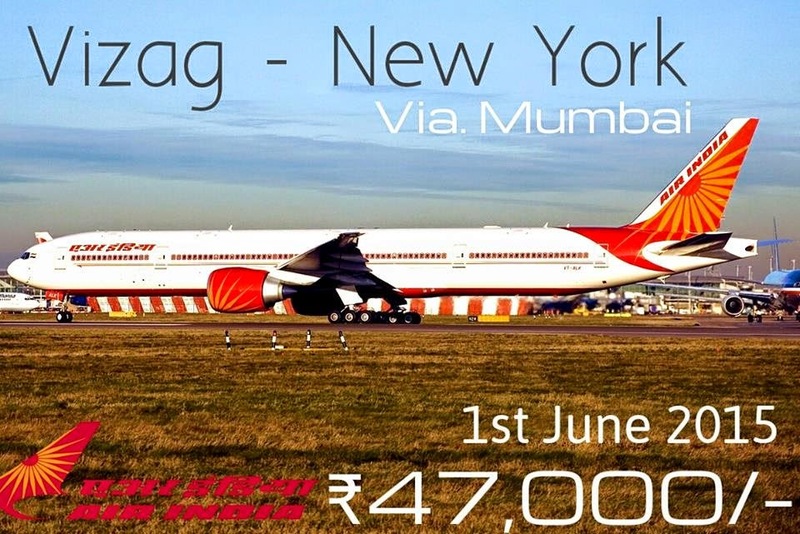 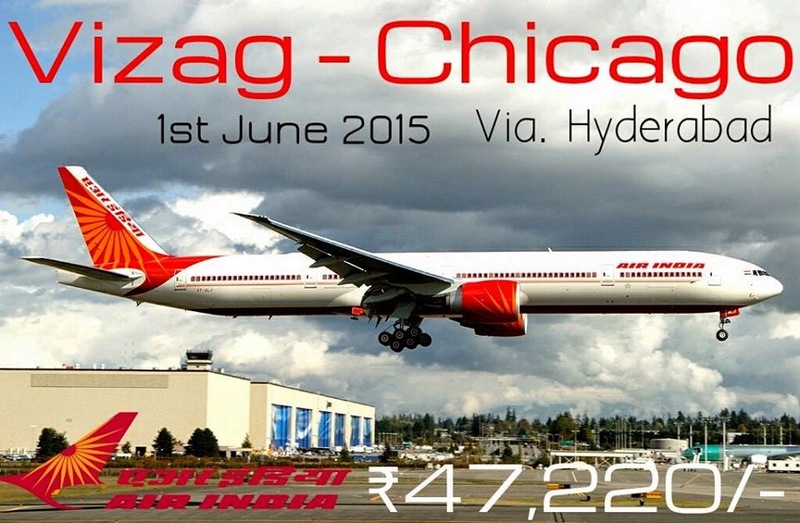 How many weekly flights from Vizag to Singapore? 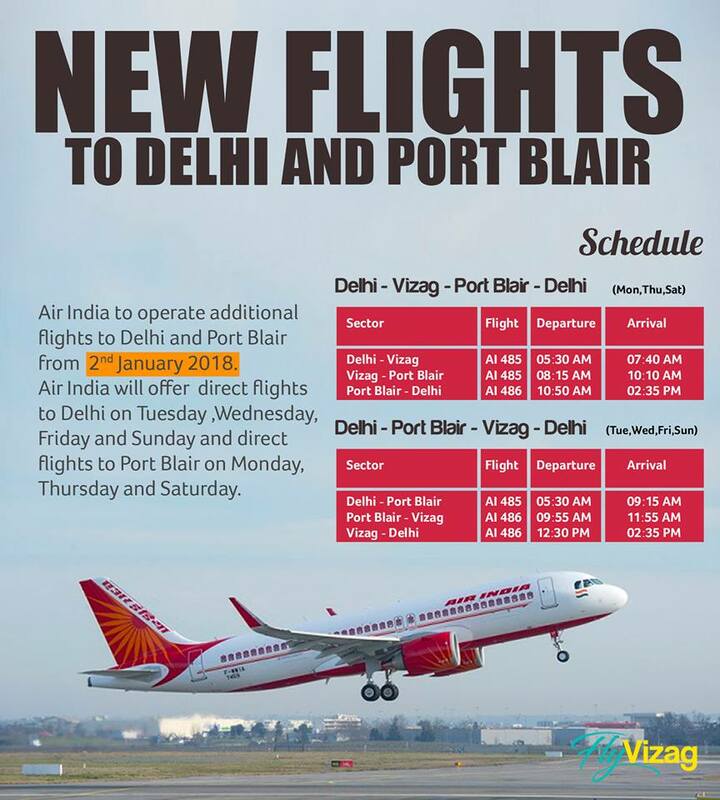 There are 1 weekly flights from Visakhapatnam to Singapore. 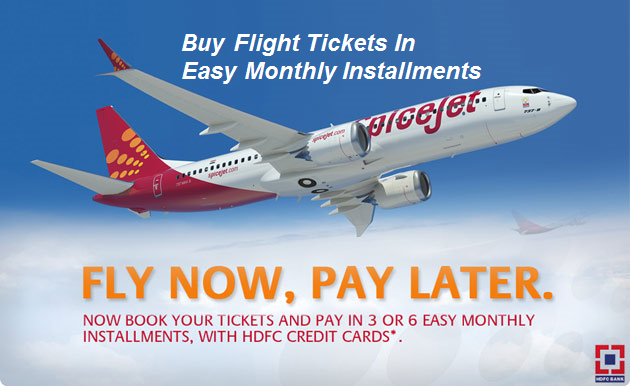 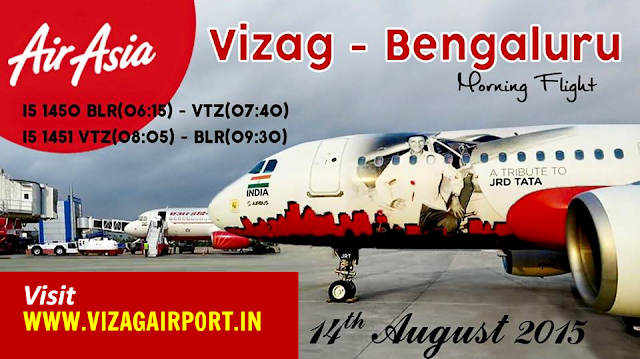 Which other airline brands have flights from Vizag to Singapore? 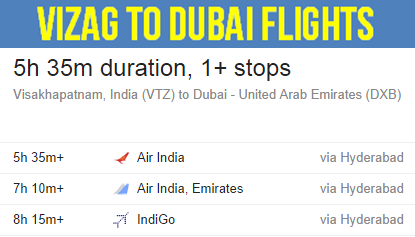 These airline brands have flights from Visakhapatnam to Singapore - Singapore Airlines. 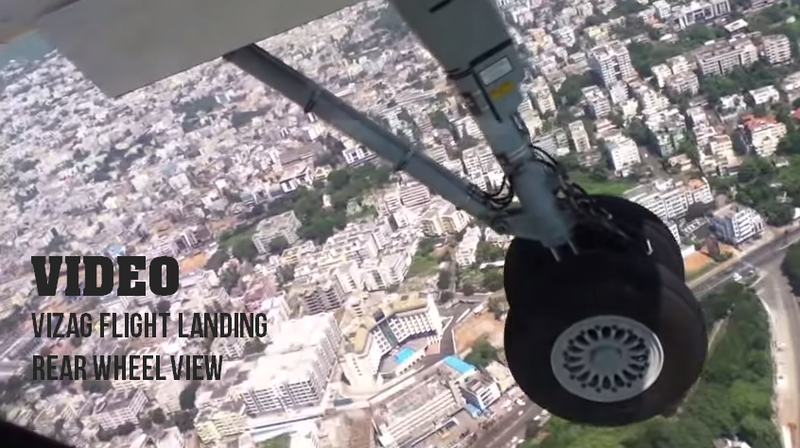 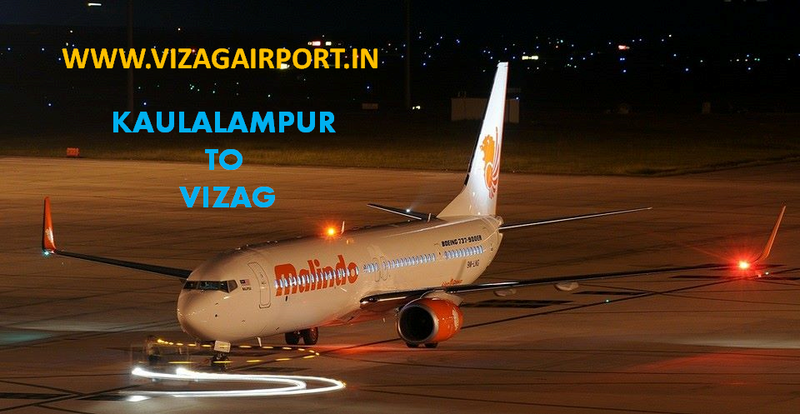 When does the first flight leave from Visakhapatnam? 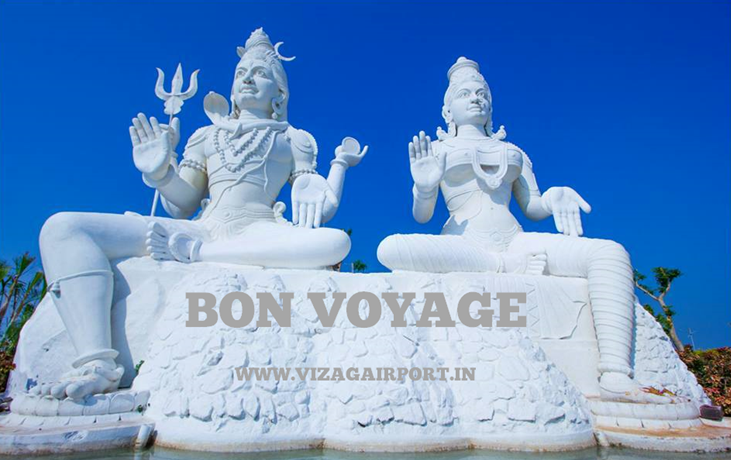 The first flight from Visakhapatnam to Singapore is at 10:55 PM, which is SilkAir (S) Pte 447. 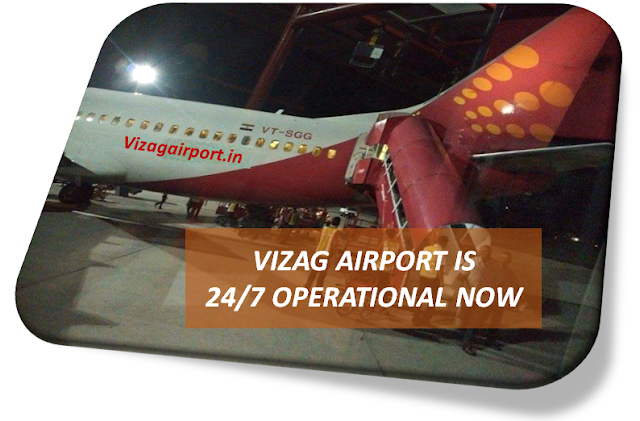 When does the last flight leave from Vizag? 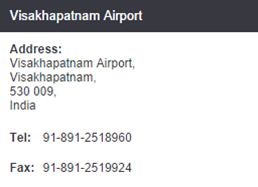 The last flight from Visakhapatnam to Singapore is at 10:55 PM which is SilkAir (S) Pte 447. 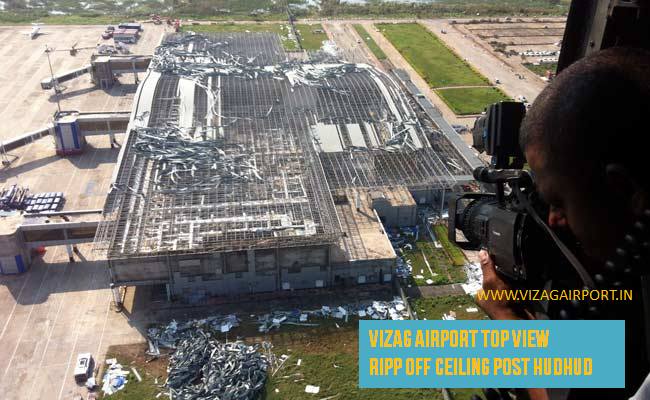 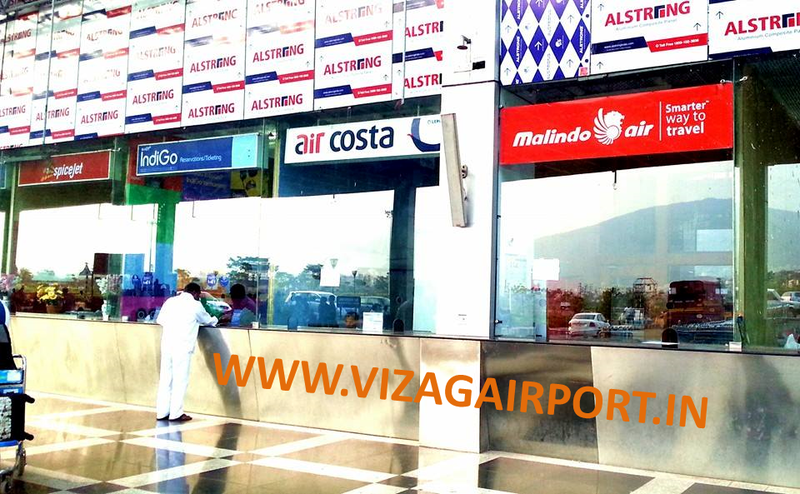 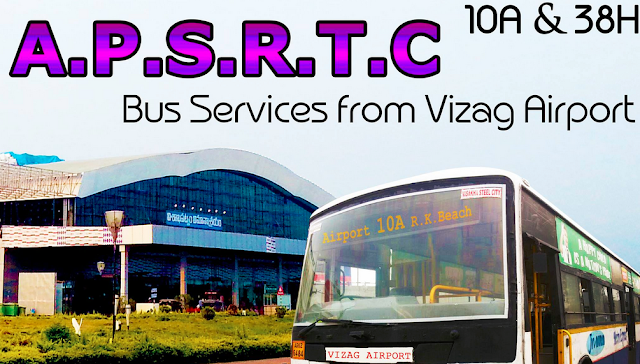 What is the airport code of Visakhapatnam and Singapore? 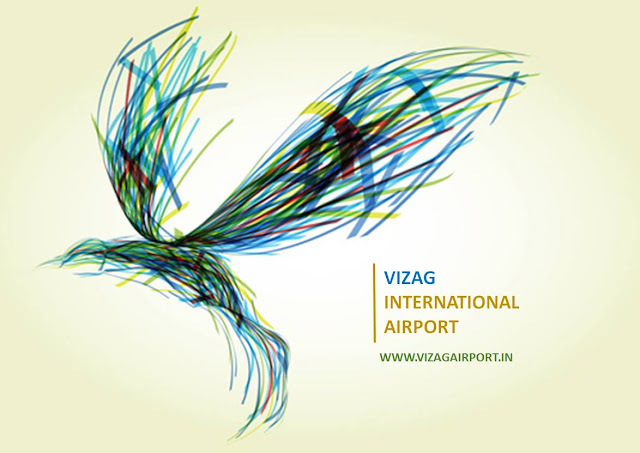 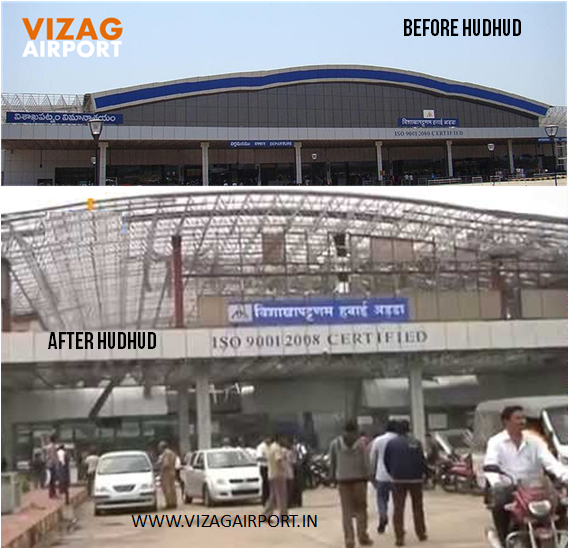 Airport code of Visakhapatnam is VTZ and Singapore is SIN.